Policella has the equipment and skilled personnel to meet your house's climate control needs. We represent only the most reliable, high quality manufacturers of heating and cooling equipment and back this fine equipment with vehicles that are readily available for service. What's more, each vehicle is equipped with an inventory of replacement parts and supplies. At Policella Plumbing, your comfort is our business! 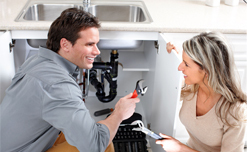 We provide superior plumbing service in Leamington, Ontario and surrounding areas. Call our office today for your free estimate and receive a special discount. 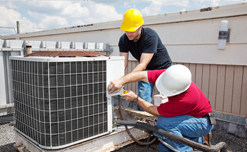 Let us inspect, maintain, professionally clean and safety check your A/C unit. Enjoy complete peace of mind and comfort. For a full description of services that we provide, see our services page. 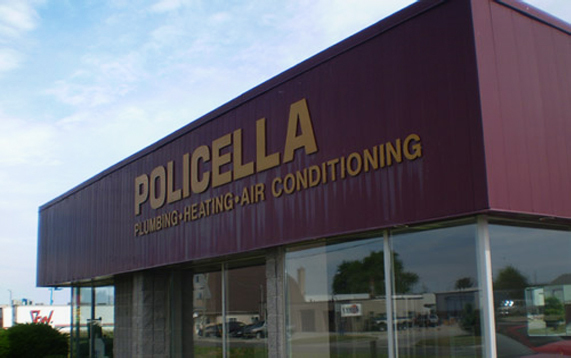 To receive the best possible service for your heating and cooling needs, Policella will be there. We have experienced service technicians that can attend to your issues from start to finish! We are here to service all your plumbing needs. Whether it be residential, commercial or industrial call Policella from the smallest of jobs to new build we can help! 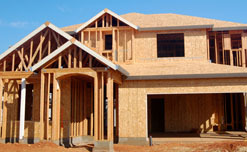 All of our qualified staff can help you make the building of your new home an enjoyable experience from start to finish. Stop in and see our showroom to see how we can help.